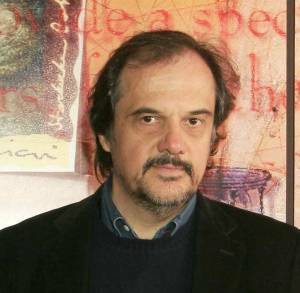 Apostolos Doxiadis is a writer whose best-selling novel, Uncle Petros and Goldbach’s Conjecture, brought mathematics into fiction. Logicomix, a graphic novel of the epic quest for certainty in science and logic, was published in 2009 and immediately became an international bestseller. Apostolos is co-editor–with Barry Mazur–and contributor on the volume Circles Distubed: The Interplay between Mathematics and Narrative, has just been released.